Weird, since I don’t even own an invisibility cloak or anything cool like that. And even weirder because my kids can always find me. I wish I owned an invisibility cloak. That would help when I want to be alone. Anyway, I disappeared for a while because I’m on vacation. Yes, right now. In Oregon. Close to where I grew up. Man – I miss the green. Utah’s mountains are amazing, but Oregon’s trees and green can’t be topped. Sigh. I know this is an organization blog, but I might – just might – post some pictures of the beautiful greenery and the fun stuff we’ve been doing. When packing, don’t let your 7-year-old use a marker to cross off the things on his packing list because your 2-year-old might perhaps possibly find it and think it’s a great way to practice his art. 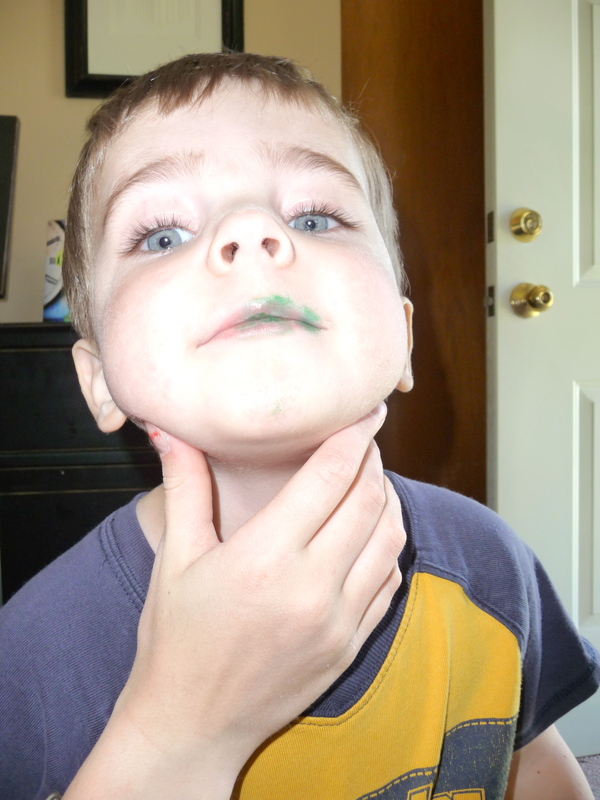 But if you ARE going to let your 7-year-old use a marker to cross off the things on his packing list, please make sure that it’s a washable marker. You never know when something like being washable could come in handy. I never speak from experience, of course. I just know of someone who has this problem occasionally. 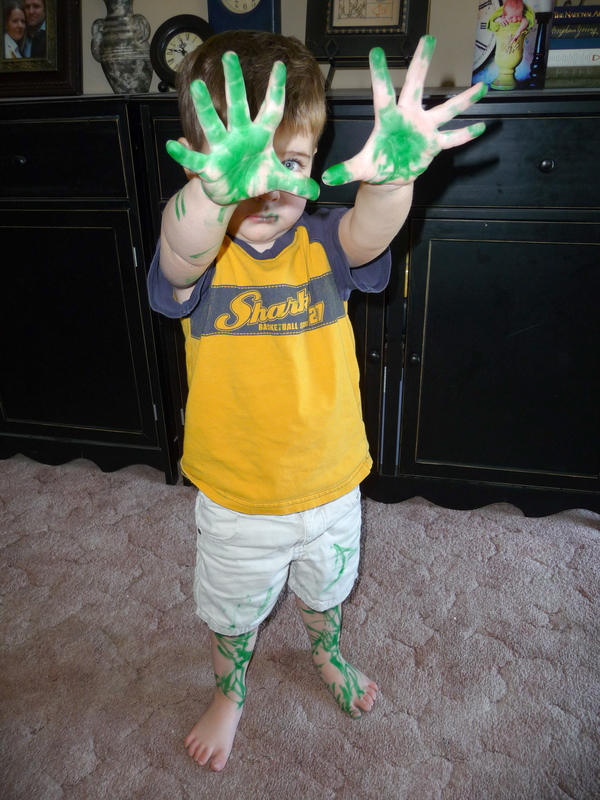 So buy washable markers. You’ll be grateful you did. 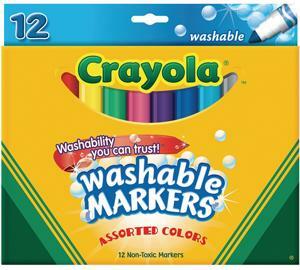 This entry was posted in Organizing and tagged vacation, washable marker. Bookmark the permalink. Glad you’re enjoying your vacation! Regarding the green, writer Wallace Stegner said “In order to appreciate the [American] West, you have to get over the color green.” Actually, it’s greener in Utah this year because of all that rain that folks were complaining about earlier. Have a wonderful time and safe driving!